For a short time, the short story The Contractors: A Justice Incorporated Short Story by by J.P. Medved is absolutely FREE. In the near future a small band of elite military contractors faces off against a ruthless foe. The tiny town of Zawita in southern Kurdistan is little more than a speck on the map for most Westerners. 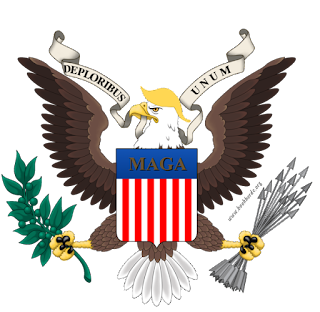 But for Eric Ikenna and the other private security contractors of Justice, Incorporated, it's where they're making their last stand against the brutal army of Mohammad Shadid. The villagers and local militia don't stand a chance without Justice, Inc.'s men and advanced weaponry, and a victory here could bring the PR win the company desperately needs to secure more lucrative contracts. But first, Eric and his employees have to survive an attack by the most vicious, bloodthirsty military in the Middle East. It's a force that has left the charred and smoking wrecks of cities and bodies in its wake, and the Justice, Inc. operators are smack dab in the middle of its next target. 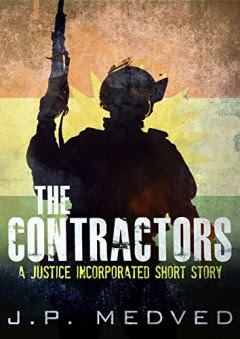 Combining cutting-edge technology ripped from tomorrow's headlines with nonstop action and vibrant, bold characters, "The Contractors" is a 3,100 word (12 pages) military thriller short story and the first tale in the Justice, Incorporated series.